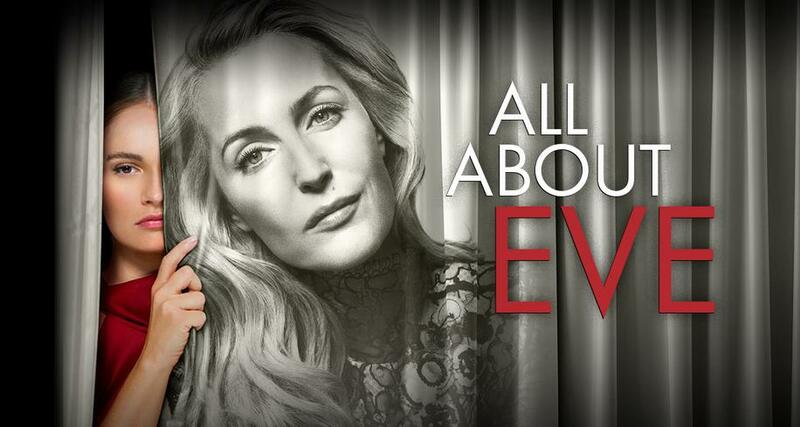 The National Theatre Live broadcast of All About Eve. All About Evetells the story of Margo Channing. Legend. True star of the theatre. The spotlight is hers, always has been. But now there’s Eve. Her biggest fan. Young, beautiful Eve. The golden girl, the girl next door. But you know all about Eve…don’t you…?